Stress Indicators Incorporated is a technology and manufacturing firm based in Gaithersburg, Maryland. We provide industrial indication systems that increase productivity and reliability for our customers worldwide. Our patented SmartBolts® allow users to simply look at their bolts at any time and know they are tight. 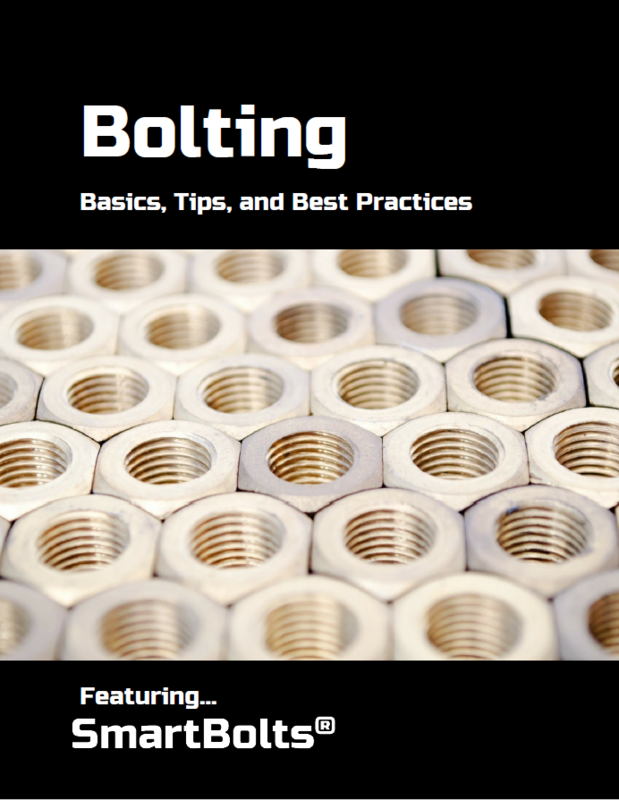 SmartBolts are revolutionizing the way industry approaches bolting. From design to final inspection, quality is paramount–and we demonstrate it through every stage of our manufacturing process.